By the end of 2018, the subscriber base for 4G-LTE had surpassed 3G in LATAM. Although 4G subscriptions surpassed the 3G subscriptions by only 5M subs, this scale will continue to tilt towards 4G-LTE until 5G comes around. 4G-LTE smartphone sales surpassed those of 3G smartphones by the end of 2015, however, it took three years for LTE to become LATAM’s leading technology in terms of subscribers. Chile and Brazil lead the 4G-LTE penetration with more than 50% of their subscriptions. 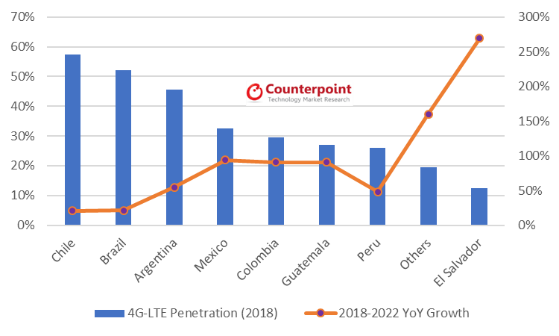 Colombia and Peru both have 4G-LTE penetration below 30% and will likely have the highest growth amongst major LATAM countries during 2019 and beyond. All Central American countries also offer ample growth opportunities in LTE technology. El Salvador was one of the countries to launch 4G-LTE most recently. It launched its 4G-LTE network at the end of 2016. By the end of 2018, its LTE subscription penetration remained below 13%. 2G has shrunk to represent around 20% of the subscriber base. Brazil and Mexico have the lowest 2G participation, while Central America countries and Peru have the highest. However, in Colombia, Claro (AMX) expanded its 2G network at the beginning of 2018 mainly to serve the bottom of the pyramid users that can’t afford a smartphone device and smartphone data plan. A few carriers in the region are considering shutting their 2G networks off so they can reuse the spectrum for 4G-LTE. This is to respond to the exponential growth of data demands or potential demands of 5G. AT&T Mexico has already announced that it aims to shut down its 2G network starting April 2019. This task might not be that easy as AT&T will have to clean the frequency before it is usable to build a new network. This means not only moving 2G mobile users to 4G technology, but also those 2G M2M devices, which could complicate the shutdown. LATAM has a population of 650M but more than 710M subscriptions. With 430 unique subscribers, there is an average of 1.68 SIM cards per user. In many countries regulators and operators have been pushing to decrease the number of lines. There are more subscriptions than people due to many reasons, but the main reason is because many users have more than one mobile line and multiple devices. 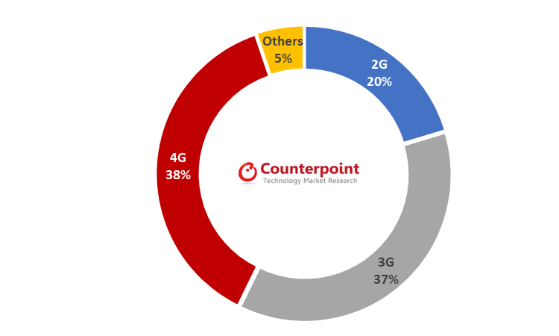 As 4G-LTE is already the dominant technology–now what is next? Currently, 18 carriers in the region have already launched VoLTE (voice over LTE), and at least 21 more have already announced their plans to launch it. Additionally, AT&T announced the launch of its LTE-M network in Mexico and TIM Brazil announced the launch of an NB-IoT network. In both cases, they will soon be offered commercially. Many operators have also announced 5G trials and testing. Brazil regulator, ANATEL, announced that it will be auctioned 5G frequency by the end of 2019. However, as we learnt from 4G, it might take at least two years between the auctioning of the frequency and the commercial launch of the technology. 5G frequencies most likely will have to be cleaned before it can be used, so it will take some time. 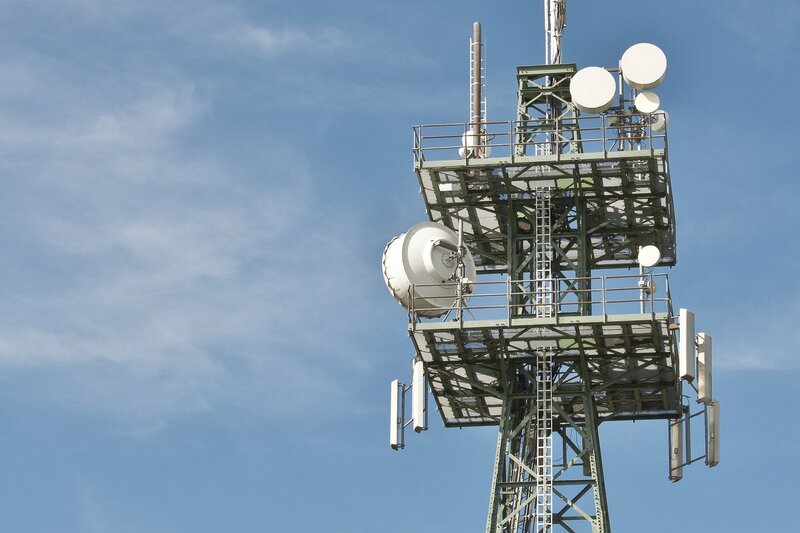 Many LATAM carriers, megacarrier or small, have said publicly that they need to work on recovering the investment of LTE technology before they can move to the large investments of 5G. LTE technology is now at the top of the wave, in LATAM, to prepare the region for the 5G wave that will unload full starting 2024. Tina has extensive consulting and analysis experience across a number of industry sectors including more than 14 years in the technology industry. 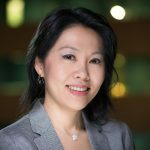 Before Counterpoint, Tina spent more than 9 years in Nokia working in multiple roles and geographic regions. Tina also worked in brand and product marketing for Bestfoods-Unilever and BGH. Tina holds an MBA degree from the Thunderbird School of Global Management.